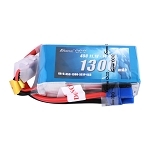 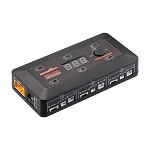 Tattu 220mAh 3.7V 45C 1S1P Lipo Battery Pack with Eflite Stock Connector is best battery choice for micro quads. 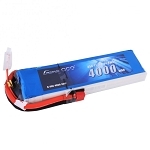 This lipo comes with 45c discharge rate, enough power, high burst, makes indoor racing be much more fun. 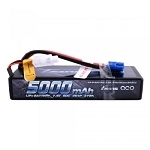 Tattu tiny whoop battery is made of the best materials in lipo industry, and it is stable, safe and powerful. 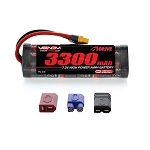 Can be charged to 4.35v, Max 240mAh. 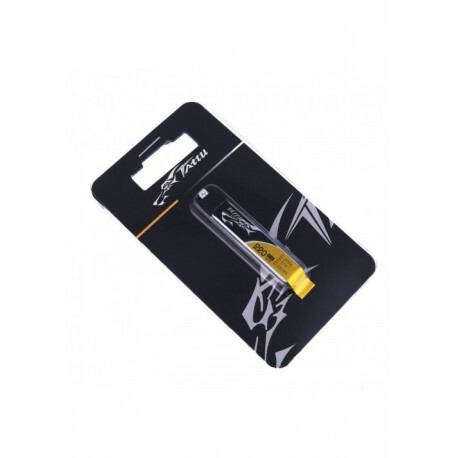 Stable automatic stacking technology enables single cell capacities of 220mAh (Max 240mAh). 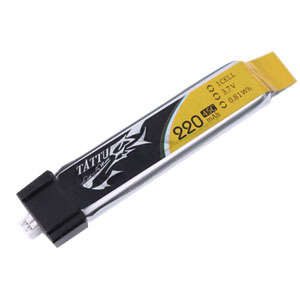 Tattu 220mAh 45C 1S1P 3.7V HV Battery with Eflite Stock Connector provide high quality, reliable power is reliable power for micro quadcopters such as Tiny whoop, Blade Inductrix FPV, Blade Inductrix FPV Pro and horizon inductrix etc.